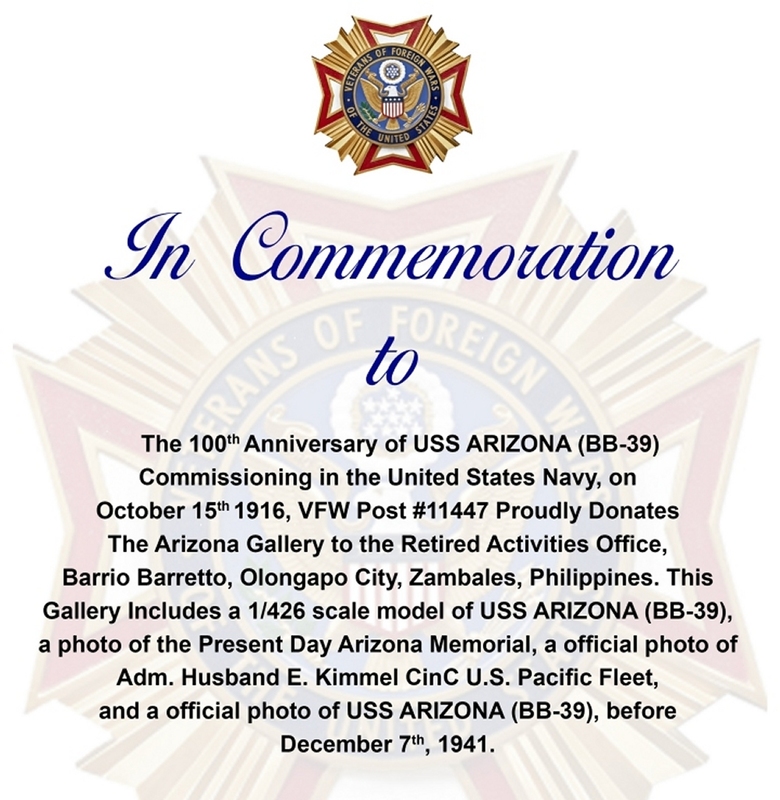 In remembrance of the 100th Anniversary of the commissioning of USS Arizona (BB-39), the donation of USS Arizona Art Gallery was presented to Retired Activities Office (RAO) Director Jack Walker. 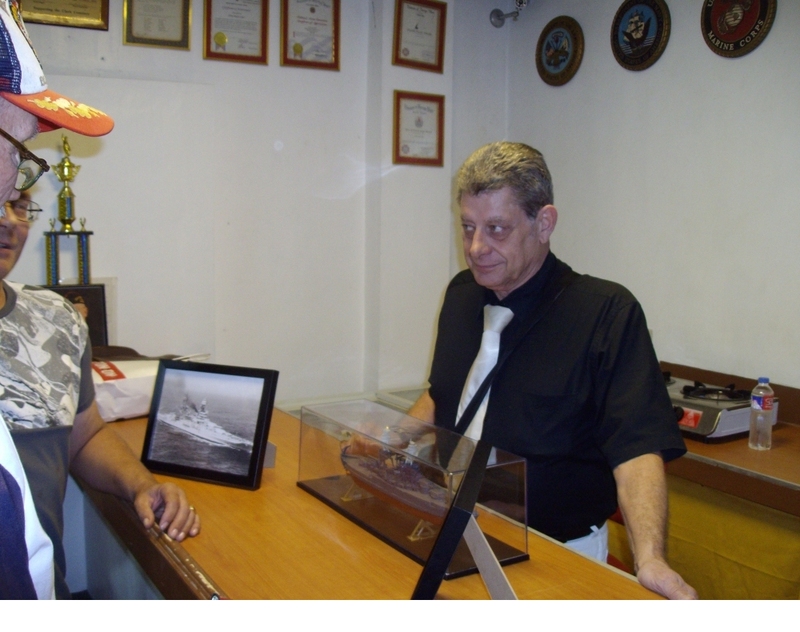 The presentation ceremony was held during a meeting at Veterans of Foreign Wars Post #11447 in Olongapo Philippines, near Subic Bay. 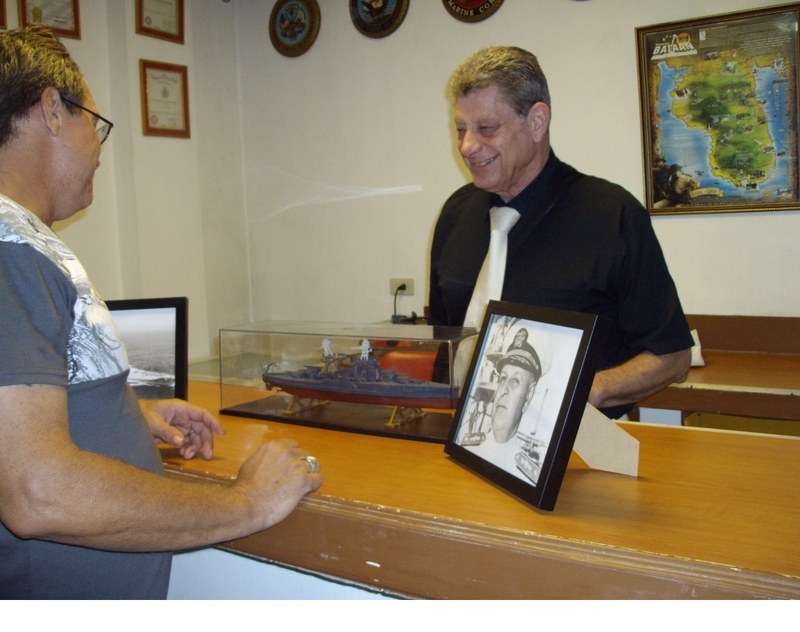 In addition to the art in this gallery, a 1/426 scale model of the USS Arizona set in an enclosed display case for permanent display, was included, . 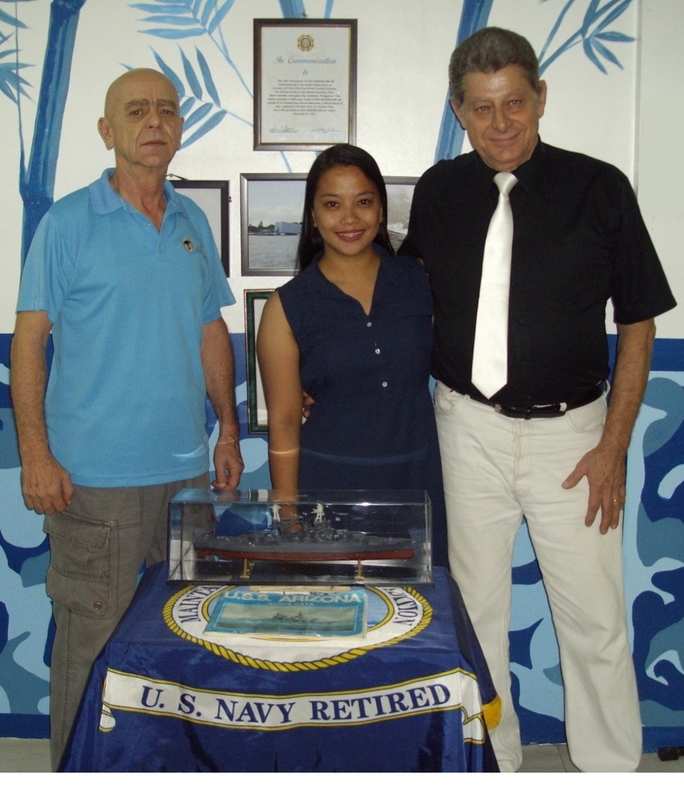 Retired Activities Office works for veterans and military retirees in connection with the US Embassy in Manila, Philippines..